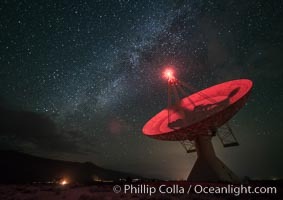 The OVRO 40 meter Telescope, part of the Owens Valley Radio Observatory located near Big Pine, California, USA. The telescope is used to conduct interferometric observations along with the other telescopes in the observatory, as a Very Long Baseline Interferometry (VLBI) station and as a single dish instrument. Its main focus today is on the monitoring of blazars. Observatory Photo. Radio telescope antenna, part of the Very Long Baseline Array (VLBA). 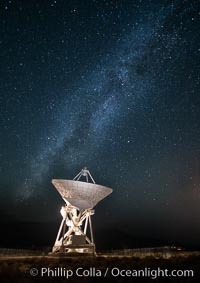 The Very Long Baseline Array (VLBA) is a system of ten radio telescopes which are operated remotely from their Array Operations Center located in Socorro, New Mexico, as a part of the National Radio Astronomy Observatory (NRAO). These ten radio antennas work together as an array that forms the longest system in the world that uses very long baseline interferometry. Observatory Picture. The OVRO 40 meter Telescope, part of the Owens Valley Radio Observatory located near Big Pine, California, USA. The telescope is used to conduct interferometric observations along with the other telescopes in the observatory, as a Very Long Baseline Interferometry (VLBI) station and as a single dish instrument. Its main focus today is on the monitoring of blazars. 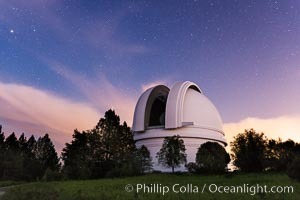 Stock Photography of Observatory. 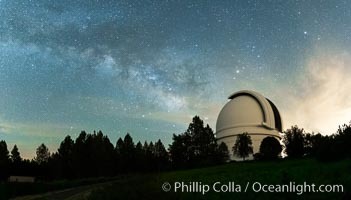 Palomar Observatory at Night under the Milky Way, Panoramic photograph Photograph of Observatory. 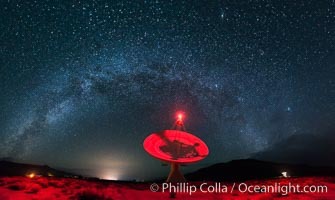 The OVRO 40 meter Telescope, part of the Owens Valley Radio Observatory located near Big Pine, California, USA. 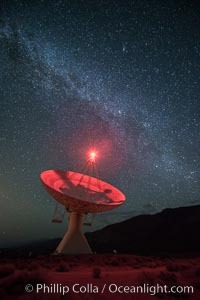 The telescope is used to conduct interferometric observations along with the other telescopes in the observatory, as a Very Long Baseline Interferometry (VLBI) station and as a single dish instrument. Its main focus today is on the monitoring of blazars. Observatory Photos. 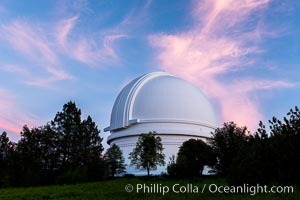 Palomar Observatory at sunset. 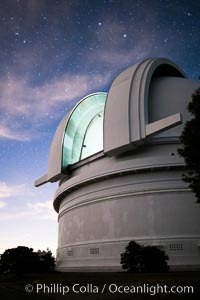 Observatory Image. 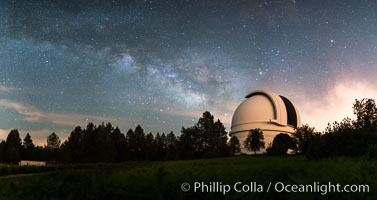 Palomar Observatory at Night under the Milky Way, Panoramic photograph Professional stock photos of Observatory. 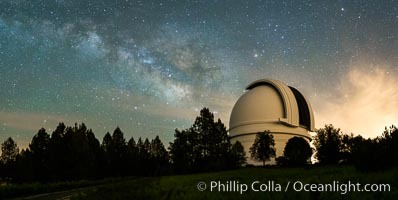 Palomar Observatory at Night under the Milky Way, Panoramic photograph Pictures of Observatory. 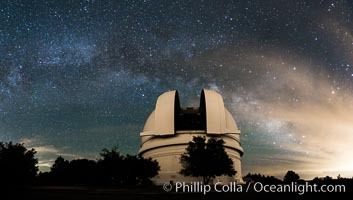 Palomar Observatory at Night under the Milky Way, Panoramic photograph Observatory Photo. The OVRO 40 meter Telescope, part of the Owens Valley Radio Observatory located near Big Pine, California, USA. The telescope is used to conduct interferometric observations along with the other telescopes in the observatory, as a Very Long Baseline Interferometry (VLBI) station and as a single dish instrument. Its main focus today is on the monitoring of blazars. Observatory Picture. 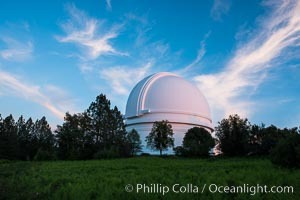 Palomar Observatory at sunset. 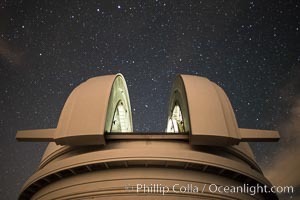 Stock Photography of Observatory. 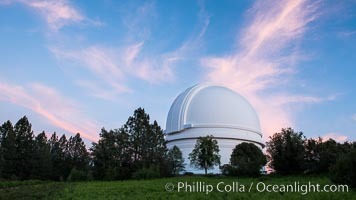 Palomar Observatory at sunset. Photograph of Observatory. 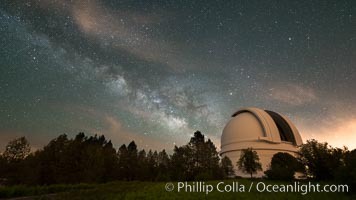 Palomar Observatory at Night under the Milky Way, Panoramic photograph Observatory Photos. 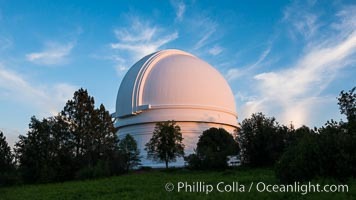 Palomar Observatory at sunset. 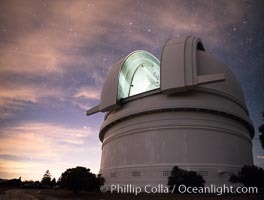 Professional stock photos of Observatory. 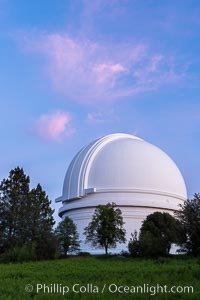 Palomar Observatory at sunset. Pictures of Observatory. 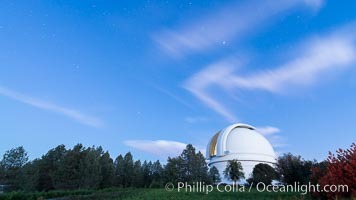 Palomar Observatory at sunset. Observatory Photo. 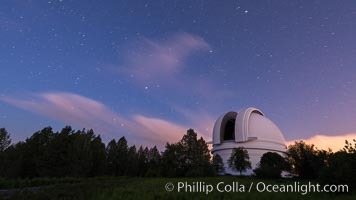 Palomar Observatory at sunset. Observatory Picture. 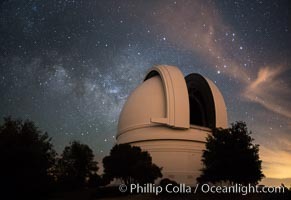 Palomar Observatory at night, under a sky of stars. Photograph of Observatory. 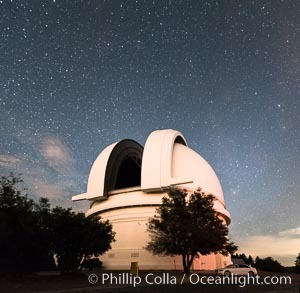 Palomar Observatory at night, under a sky of stars. Observatory Photos. 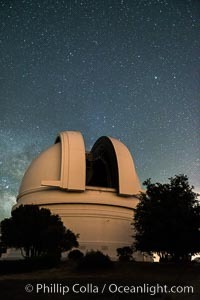 Palomar Observatory at night, under a sky of stars. Pictures of Observatory. 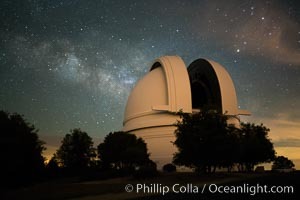 Palomar Observatory at Night under the Milky Way Observatory Photo. 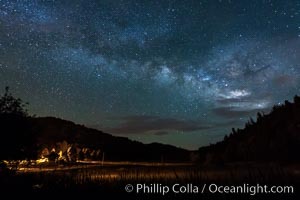 Milky Way over Doane Pond, Mount Palomar Observatory Picture. 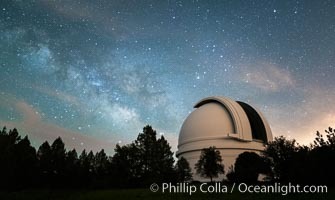 Palomar Observatory at Night under the Milky Way, Panoramic photograph Stock Photography of Observatory. 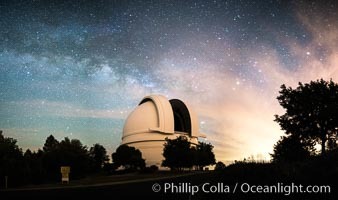 Palomar Observatory at Night under the Milky Way, Panoramic photograph Observatory Image.